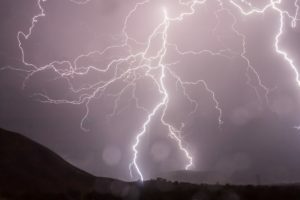 Springtime storms in the Hoosier state have the potential to cause severe property damage, physical injuries, and even deaths. You can't avoid these storms, but you can get ready for them. Here are some tips for spring storm prep that can help keep you, your home, and your family safer this year. An essential component of residential energy efficiency is home weatherization. 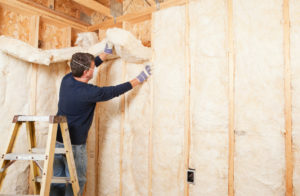 While this involves comprehensive insulation, it also calls for an airtight home, one where both heat energy and air is kept from transferring between inside and outside. Finding and sealing air leaks is essential if you want your home's heating and cooling system to condition your home effectively and efficiently. Fort Wayne residents need to be prepared for humid summers and snowy winters. Selecting energy efficient windows helps to keep power bills down. Here are some tips to help you to decide. If you’ve noticed your HVAC system running longer than normal or if certain areas of your Fort Wayne home always seem cooler or hotter than the rest, you could have an air balancing problem. Your heating and cooling system needs to be able to deliver hot or cold air to all parts of your home evenly. When this doesn’t happen, it indicates that the air from your HVAC system isn’t being distributed properly throughout your home. Is your furnace 15 years old or older? Has it needed frequent repairs? Did it struggle to make your home comfortable last winter? If yes, maybe it's time you thought about buying a new furnace. 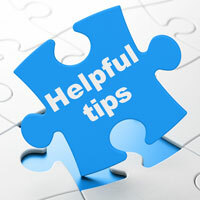 To make sure you get the best value for your money, use the following tips when shopping for a furnace. Improving your home's energy efficiency is one of the most effective ways to beat the costs of staying warm in Fort Wayne, where winter temps dip well below freezing. Many of the steps you can take to do this are simple and budget-friendly. What's the Average Electrical Usage for Single Family Homes? You count on electricity to operate a variety of appliances in your home. Utilities are often the second highest bill you have to pay every month, second only to your mortgage. If your bills seem like they're constantly climbing every month, read on to discover how you can lower your them today. The accumulation of mold in your home can have a negative effect on the quality of your air, and it can be especially harmful to any household members who suffer from respiratory issues, such as allergies or asthma. One way to control mold growth is by installing UV lights, which can work by either filtering mold from circulating air or preventing buildup in your HVAC system. 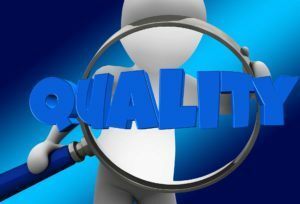 For more than two years, there has been a legal battle between the U.S. Department of Energy (DOE) and several HVAC trade organizations over regional HVAC system efficiency standards. The long-running dispute has come to a close with a recent court decision that accepted a joint settlement agreement that was filed on March 11. 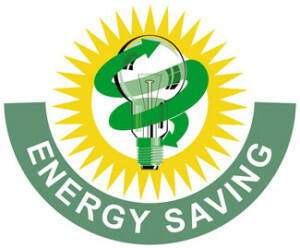 Want to save money on your utility bill and keep your home comfortable all year? The U.S. Environmental Protection Agency manages the Energy Star program to guide consumers in the purchase of a variety of energy-using electronics and appliances, including residential heating and cooling systems. In the last year or so, the EPA realized that so many products were qualifying for the Energy Star that it had lost its edge when it comes to singling out the best of the best. That's why the federal agency developed the Energy Star Most Efficient program. When you purchase a central A/C, heat pump or furnace that's marked as Most Efficient, you know you have a product that will begin saving you immediately on energy bills, and keep saving throughout its service life.